Choose from a wide selection of unique and spacious 1, 2 & 3 bedroom floor plans. Our apartments are fully furnished and equipped to accommodate your every need. Your home is full of thoughtful amenities that make living here so rewarding. Our fully appointed kitchens, large bedrooms, and flat screen TV's are for your comfort. Our apartments are a refreshing accommodation alternative, offering more space, comfort and freedom than a traditional hotel. Come in to compare the difference. Take advantage of Florida's year round summer weather in our sparkling pool & outdoor grills. 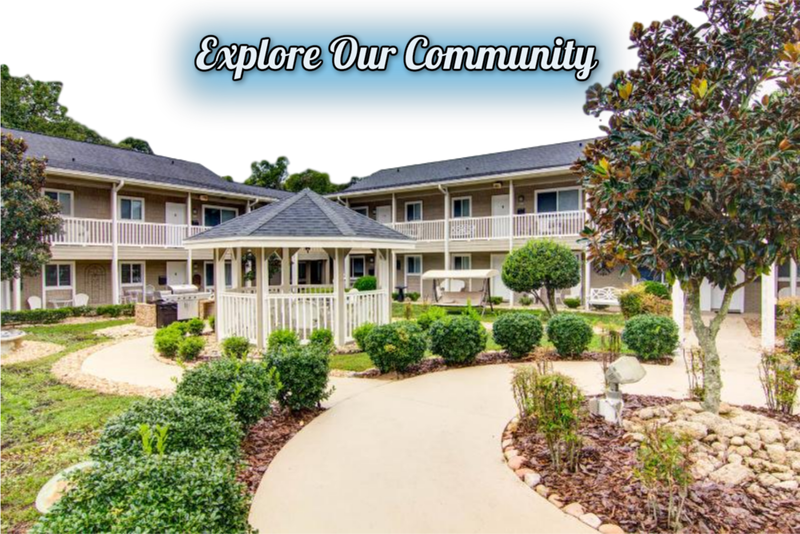 Whether you’re traveling for business, looking for corporate housing, needing short-term housing during relocation, or planning a winter getaway, we have the solution that will fit your needs. Enjoying time with the kiddos? 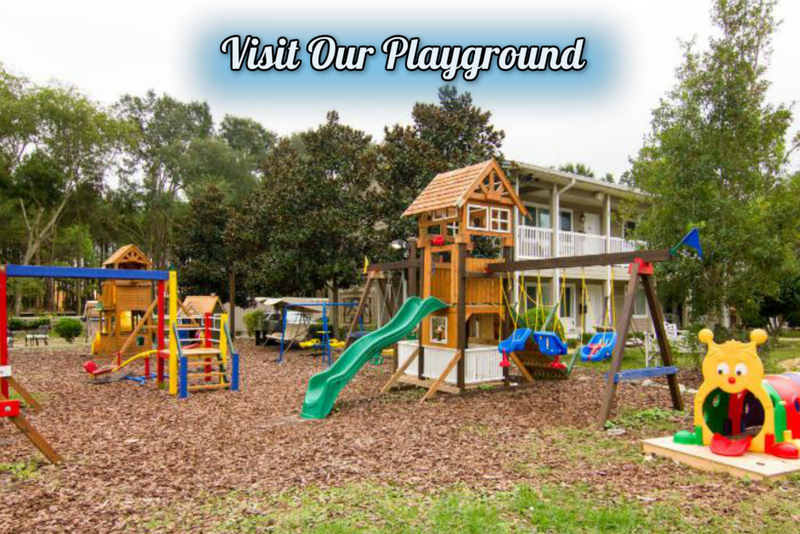 Head over to our spacious playground.